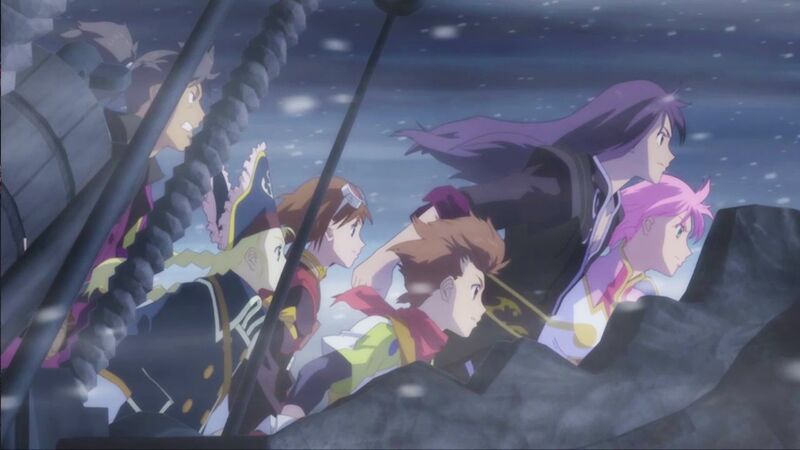 Leading videogame and interactive entertainment developer and publisher, BANDAI NAMCO Entertainment Europe today announced TALES OF VESPERIA: Definitive Edition for the Xbox One, PlayStation 4, Nintendo Switch and PC digital. 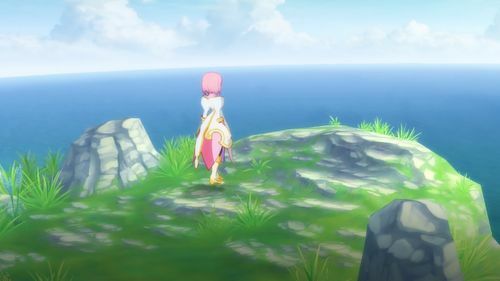 TALES OF VESPERIA: Definitive Edition includes upscaled screen resolution, characters, events, and costumes never released outside of Japan. 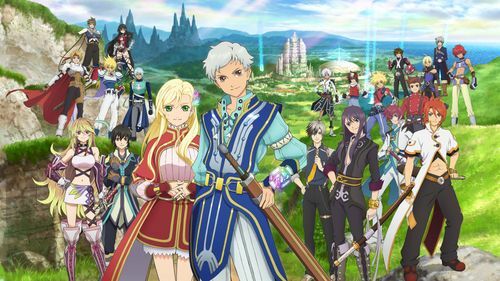 This updated version of an RPG classic will be released this winter. 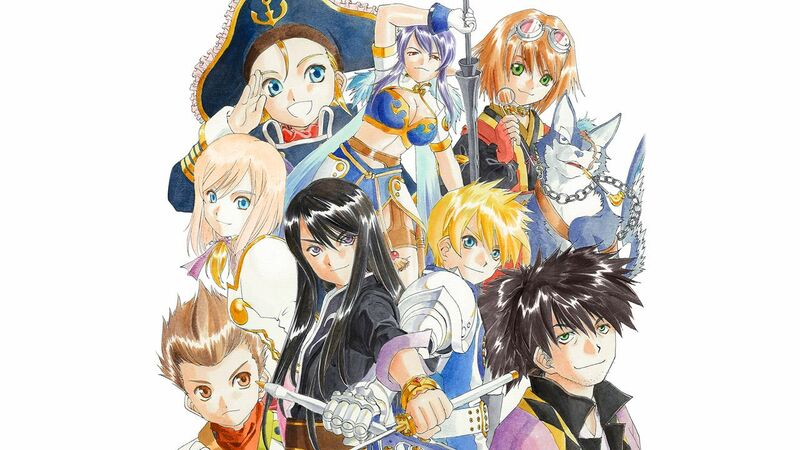 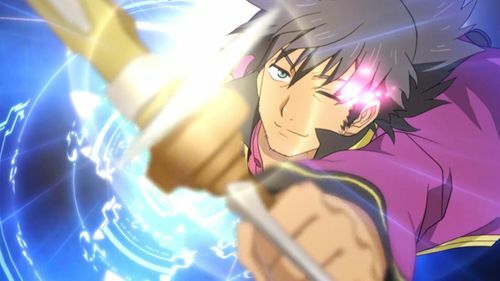 Celebrating its 10th anniversary, Tales of Vesperia is one of the most beloved entries in the ‘Tales of’ series and returns with upscaled screen resolution, characters, events, and costumes never released outside of Japan.